After ISTP, Neel went on to Saint Francis High School in Mountain View where he continued studying French and Spanish until his senior year. After Saint Francis, he spent four years at Stanford University and graduated with a Bachelor's degree in Mathematical and Computational Science last June (2018). When asked how an ISTP education has set him apart from his peers, Neel feels that one of the most valuable aspects is the emphasis on diversity, which is at the heart of the school. In the classroom, learning is anchored by the mission of developing globally aware citizens. Neel is now working towards his Master's degree in Computer Science at Stanford, with a specific interest in Artificial Intelligence, and how data and computational techniques can be applied to fields like politics and climate change. 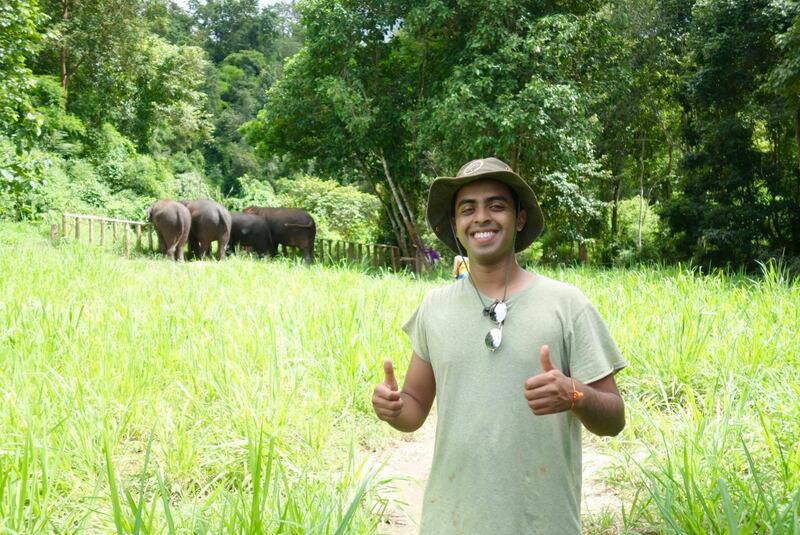 Outside of the classroom, Neel enjoys spending time playing tennis and guitar. Thank you to Neel for sharing his journey from ISTP to Stanford with us!